It seems we’re all busy; too much to do every day. Work, school, family, athletics, clubs, and more. They’re all positive things in our lives, but can quickly take over and leave us feeling stressed out and overscheduled. 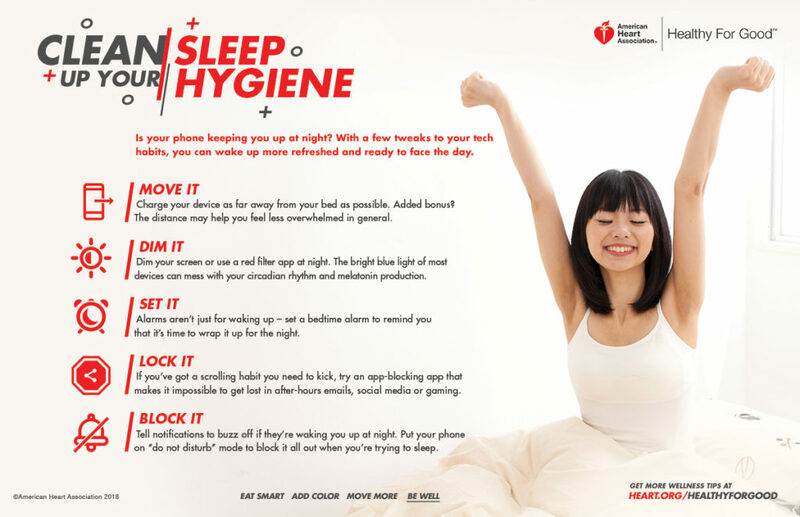 Take a look at the infographic below from the American Heart Association. 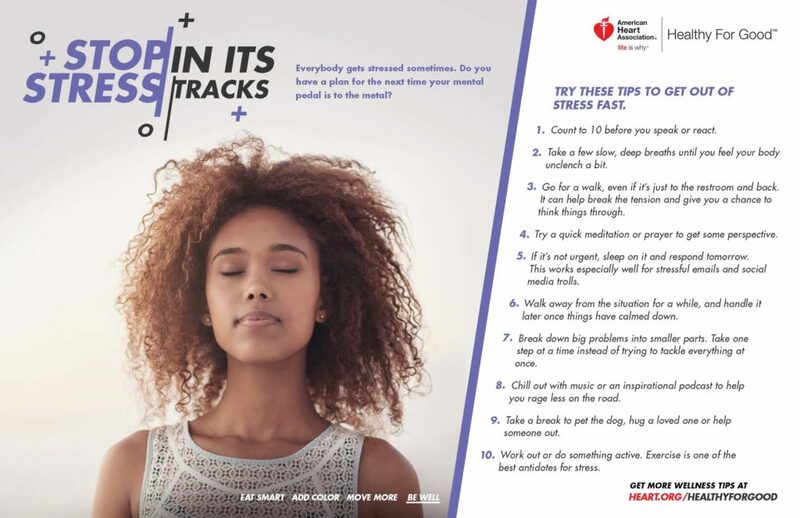 It includes 10 tips for combating stress. “Mental health includes our emotional, psychological, and social well-being. It affects how we think, feel, and act. 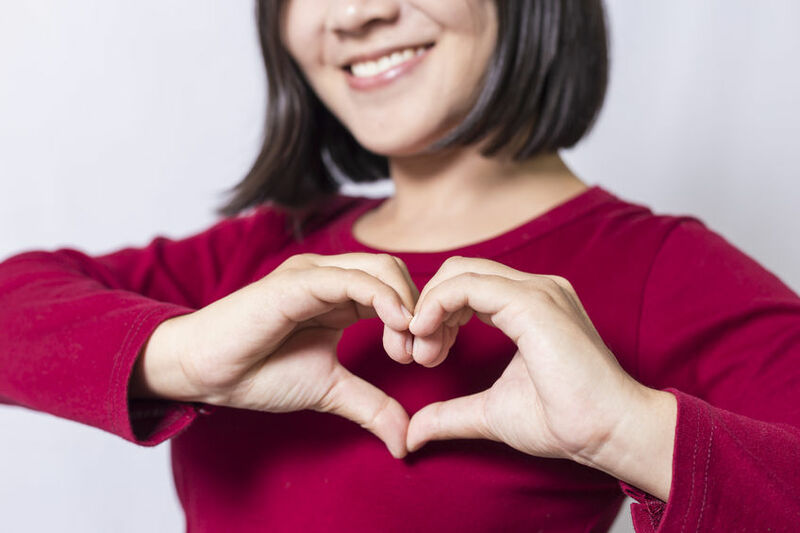 It also helps determine how we handle stress, relate to others, and make choices.”  Depression, anxiety, and a host of other, common mental health factors can have a huge impact on our heart health. Even the food we eat affects our well-being. If you’ve wanted to stop smoking, now’s the time. We all know that smoking comes with an increased risk of developing heart disease or having a stroke. Fortunately, you’re not alone—we can help you kick the habit once and for all. Talk with your physician here at Horizon Family Medical Group about coming up with a plan. You may also want to visit our article: Make a Plan to Quit Smoking.